When Lidl announced recently it would be scaling back its digital media spend due to poor ROI, the Juicy team collectively sighed: “At last!” Finally, businesses are beginning to examine the results and question their emphasis, even dependency, on digital media. Errr… yes! What’s the use of marketing if it’s not generating leads which result in sales? But when it came to measuring results, Lidl’s Head of Media, Sam Gaunt, says that interrogating digital media proved to be “incredibly complex”. Which begs the question: how can smaller organisations ever hope to get a handle on all this stuff? Eventually, Lidl identified that whilst other marketing activity had low CPMs (cost per thousand ‘views’) and high impact, digital had high CPMs against a broad audience and low impact. So not the low-cost option it’s often perceived to be. Don’t get us wrong: there are some digital elements which are essential for modern marketing. Digital media is a huge area, typically defined as digitised content (text, graphics, audio and video) which can be transmitted over internet or computer networks. Social media is possibly the highest profile digital outlet. 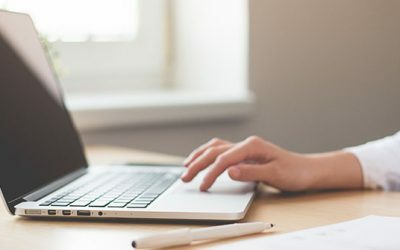 It can help create and project a personality for your business, but it’s a very crowded arena which is hugely time-consuming to strategise and manage to maximum effect. For years we’ve been saying it’s extremely hard to monetise social (and other areas of digital), particularly for B2B marketing, but Lidl is obviously finding it lacking for B2C too. So, which bits of digital media do you need? A responsive website is a must. 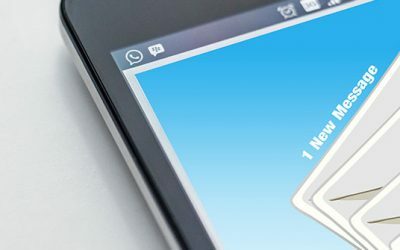 Autoresponders and the right (GDPR compliant) email marketing should be in your mix. Social media can work for consumer audiences, but rarely (frankly never!) generates an adequate return for B2B marketing. Podcasts, webinars, video… they can all have their place in your mix too, depending on your audience and what you need to achieve. And what tactics can you use instead of digital? We’re not advocating you stop digital all together (see above!). The right balance of online and offline activity – as we’ve always advised – will give you the best reach and results. Direct mail… with today’s strategies and production possibilities, direct mail really is working right now. 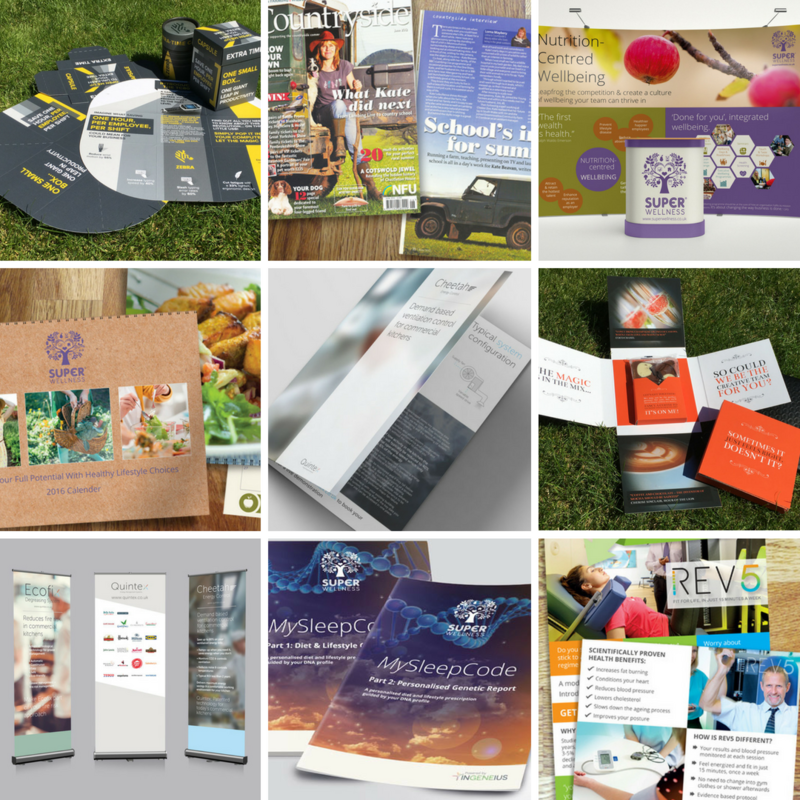 Case studies… why not shout about your best projects? Remember to highlight the benefits other clients could be enjoying too! Newsletters… a great way to keep in touch regularly and bring a more personal element into your marketing. Events & exhibitions… people still buy from people; and exhibitions are still high on the list of effective direct marketing techniques. 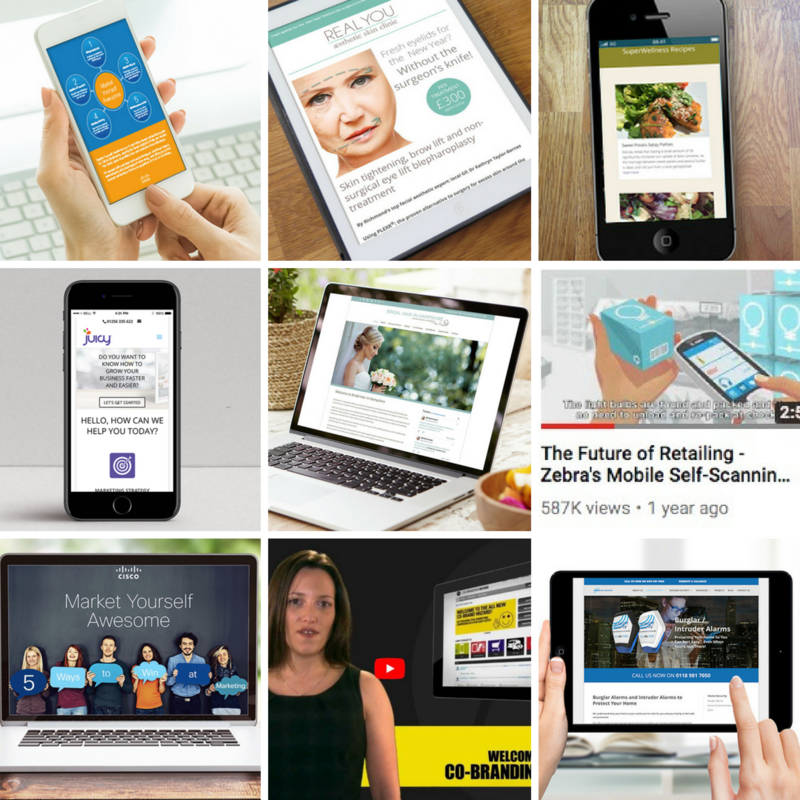 Literature, infographics, swatches… update them on your latest offering; send them something useful; engage them with facts and stats: demonstrate you’re the experts. Loyalty schemes & customer ‘clubs’… people like to feel they’re appreciated: use special offers and exclusive deals to show you care. And good, old-fashioned letters… write to your customers; showcase your ‘wares’: remember not to assume they’re aware of everything you can do for them. The list is quite possibly endless! We have so many ideas, so many proven tactics and so much experience to share with you… give us a call on 01256 335 622 and discover your options.